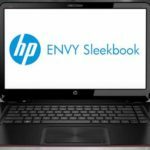 Walmart now promotes the HP ENVY Sleekbook 6-1129wm 15.6″ Laptop w/ AMD Quad-Core A8-4555M CPU, 4GB DDR3, 320GB HDD, Windows 8 for just $449, plus free shipping or free store pickup. 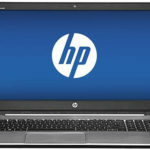 This is now the best price we could find for this HP ENVY Sleekbook. 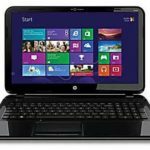 It was $50 less at Staples with rebate and $100 off code, but you missed it, right? What's better, you can get 3% cash back from Mr.Rebates. So now this is still a very good deal. 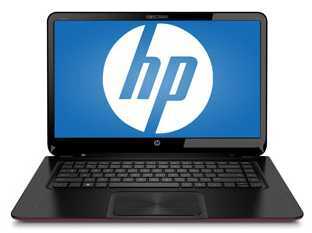 If you are looking for a real affordable 15.6″ for your daily use, HP ENVY 6-1129wm is definitely a good choice now. 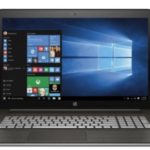 It features Beats Audio that delivers wonderful music experience, it also has a soft-touch base that makes it easy to grab and go — anywhere, anytime. It's a very beautiful sleekbook that gains a lot of positive reviews, you'll love it.